There is never a better time to join the government’s war on drugs than now. With many big names in the Philippines who are connected to these illegal substances being arrested, as well as small-time drug syndicates serving time behind bars, we should do our part to help out. So, aside from prompt reporting of drug pushers and users whenever you see them, better stock up your clinic with drug testing kit DUAL (Met/Thc), BLUE SCREEN and the likes to help people test themselves and clear their names from use of these dangerous things. It is required to have yourself tested against drugs when you get employed or when you subject yourself to government procedures and the likes. But since drug testing through urine samples are quite easy to do, many people opt to have themselves tested to clear their names from bad reps, especially in this time of the fight against drugs. 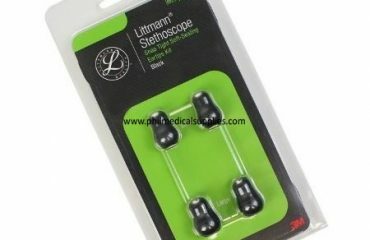 For these procedures, some of the most used kits are the drug testing kit DUAL (Met/Thc), BLUE SCREEN and the drug testing kit DUAL (Met/Thc), SD Bioline, which you can both get online at Philippine Medical Supplies. How are these kits used? Let us find out. These kits are rapid, one-step screening tests for the detection of multiple drugs and metabolites in human urine. 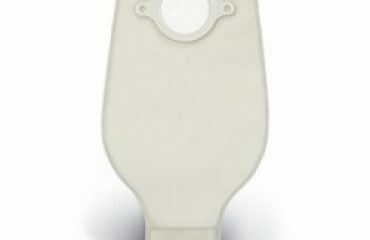 The specimen, which is the urine, and the testing kit should reach room temperature before usage. Once the testing kit is opened, it should be used as soon as possible. The test device should be placed on a clean, flat surface. Then, 3 full drops of urine should be transferred to the specimen well of the testing kit. Take care not to trap air bubbles on the well. Wait for the colored lines to appear and read the results after 5 minutes. Results read after 10 minutes are no longer reliable. Positive for Met – no line appears at the Met test region. Positive for THC – no line appears at the THC test region. Negative – three lines appear. Invalid – control line does not appear. It is important for people to have themselves tested or to have their staff and employees tested against drugs so they can live a more peaceful life, especially in this day and age. So make sure you get all the testing kits you need. And while you’re at it, have yourself tested for STDs as well. These diseases can be contagious and can really ruin your life. 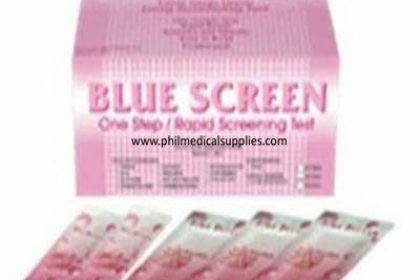 Get your Syphilis Test, BLUE SCREEN and other test kits for STDs at Philippine Medical Supplies now. 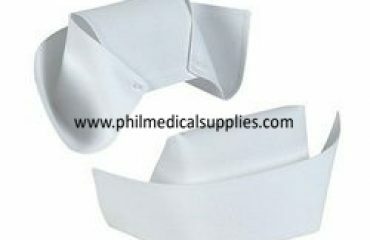 Philippine Medical Supplies is the nation’s top medical supplier. Check out their website to see the products available for delivery right at your doorstep.